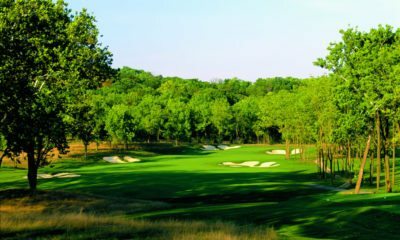 The Militia Hill Course, one of three golf courses at The Philadelphia Cricket Club, was crafted from an old Revolutionary War encampment and opened in 2002. 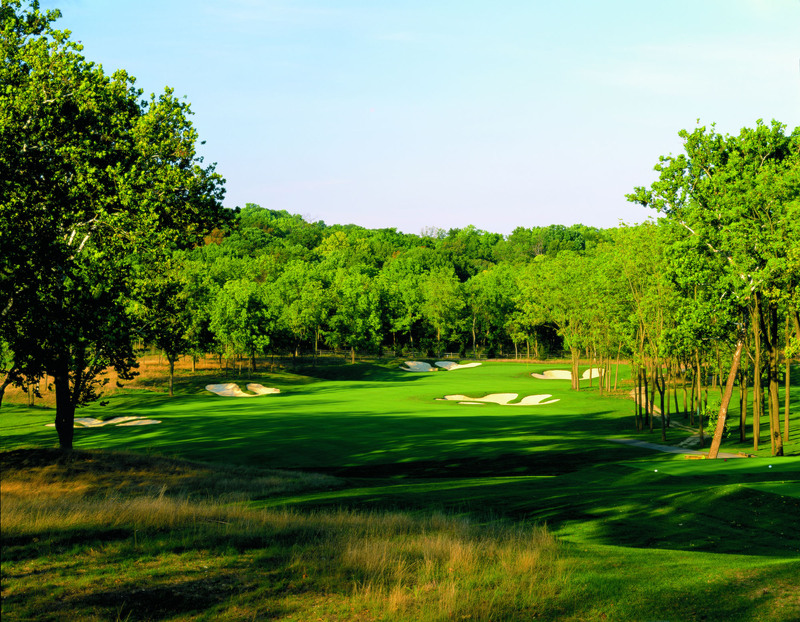 This is a world-famous club, with a history and tradition dating back to when golf was first established in America. 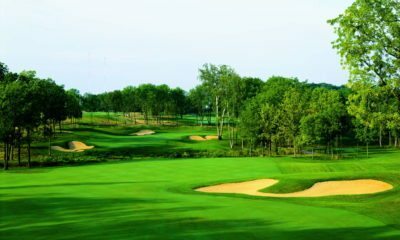 Things certainly have changed since the club was originally founded and the building of Militia Hill was probably a bit more bureaucratic as evidenced by the 42 separate permits needed to build the golf course. 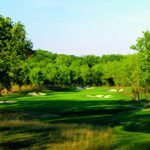 Nonetheless, the end product is a beautiful test of golf and one that is a nice compliment to Tillinghast's Flourtown Course. 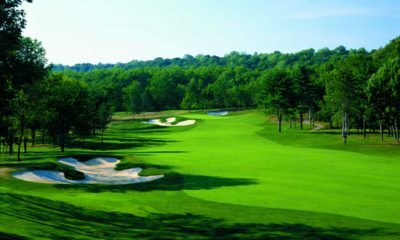 Our design goal was to distinguish the new eighteen holes in a way that would complement the older courses, but not clash with them. 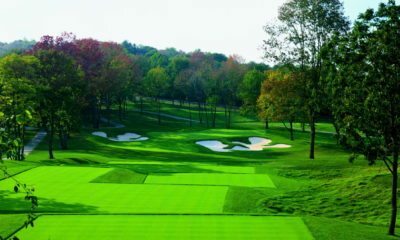 There are more tee boxes on Militia Hill, as well as more articulated green shapes, wider fairways and a bunker style more reminiscent of Tillinghast's San Francisco Golf Club. 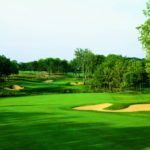 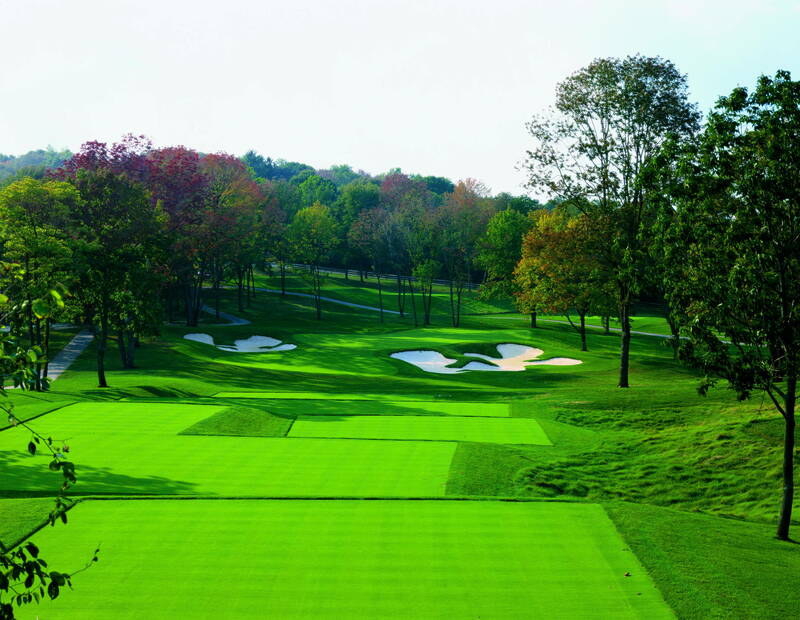 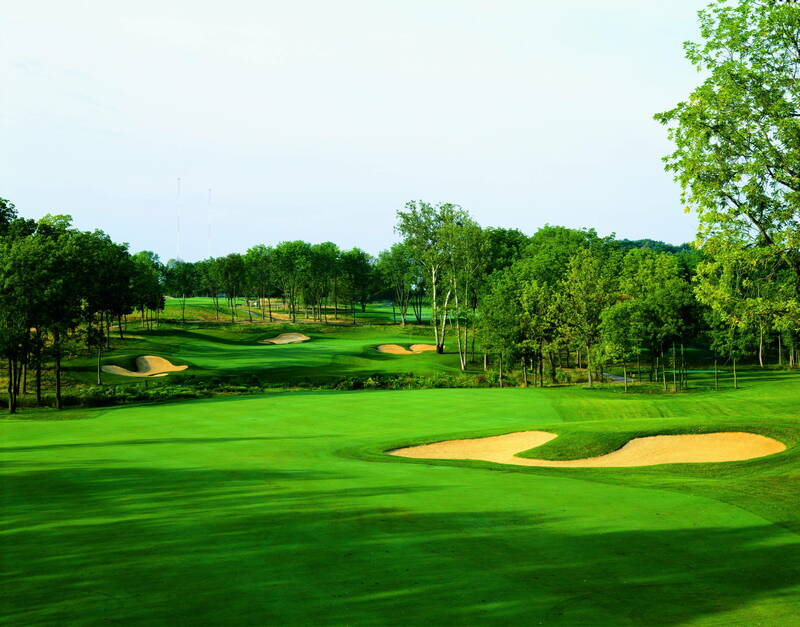 The course tested itself against what the best of the region had to offer when it hosted the 2003 and 2004 Philadelphia Section PGA Championship and the 2004 Philadelphia Amateur Championship. 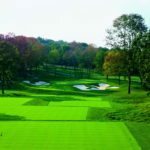 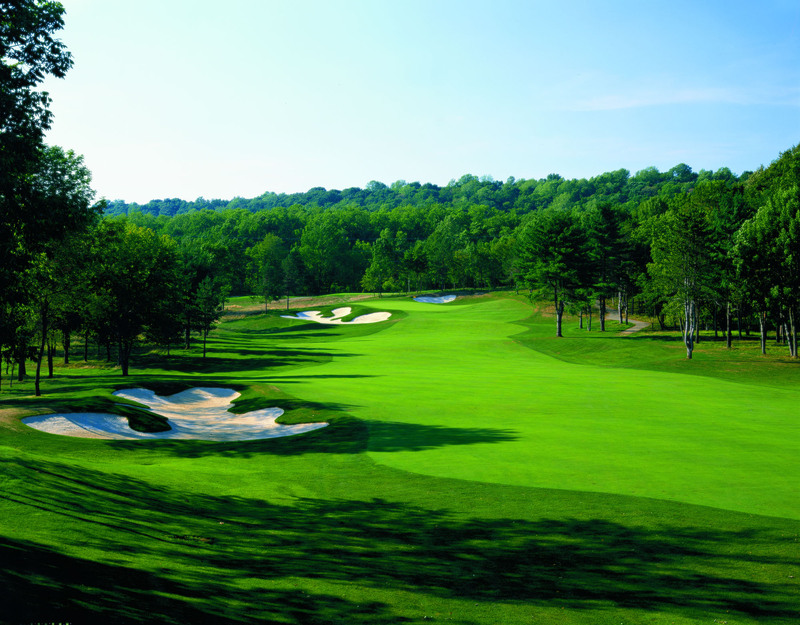 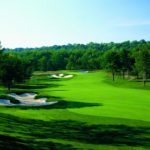 Golf Range Association of America: Top 50 Practice Facilities (Private Club) in the U.S.